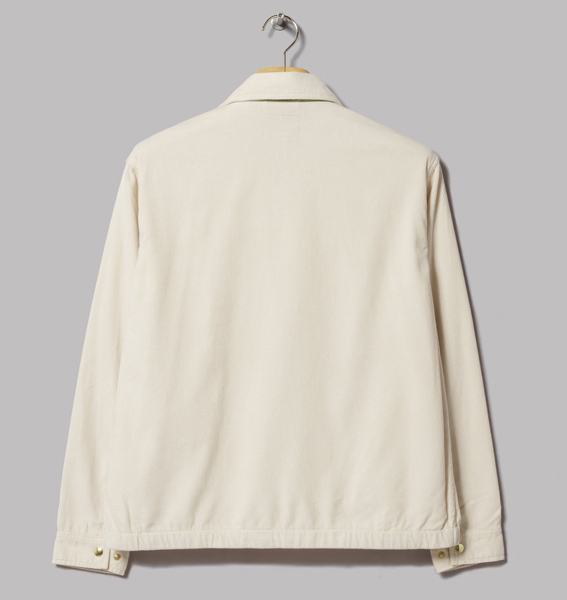 I spotted something very similar to this by Beams Plus the other day, but the Dohan corduroy jacket by Wyse at Oi Polloi is considerably cheaper and as such, jumps to the front of the queue. It’s a timeless piece of outerwear. 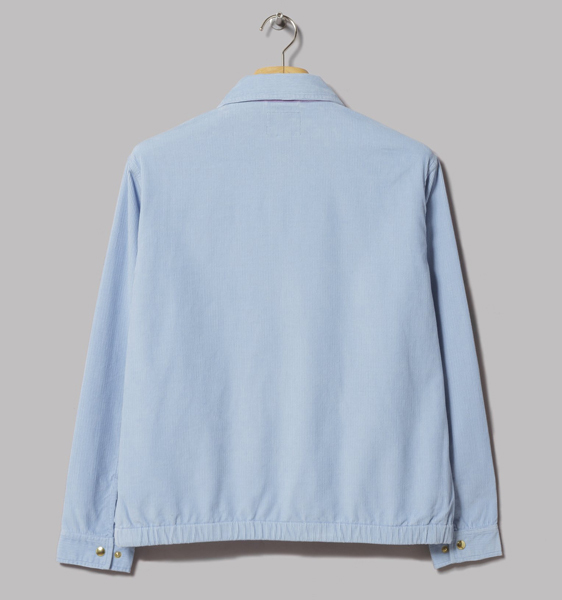 The look is very much inspired by the mid-20th century, the kind of thing you can imagine an American teenager slipping on over a plain t-shirt and with some Levi’s and casual footwear. A good all-rounder. It also stands out by being in cord, especially in the blue colour option, with details kept to pretty much just what is required. 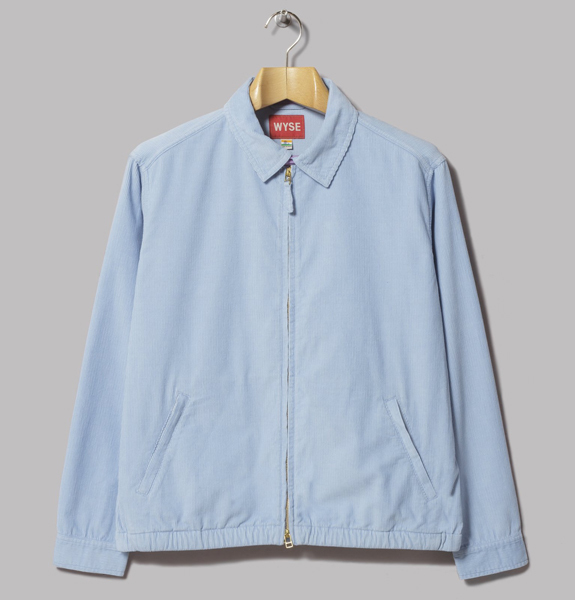 So twill neck fastening, two zip slash pockets, a couple of interior pockets, buttoned cuffs and a drawcord hem. I think that’s about it apart from the label inside. These seem to be selling through quickly, so don’t hang about if this is your kind of thing. 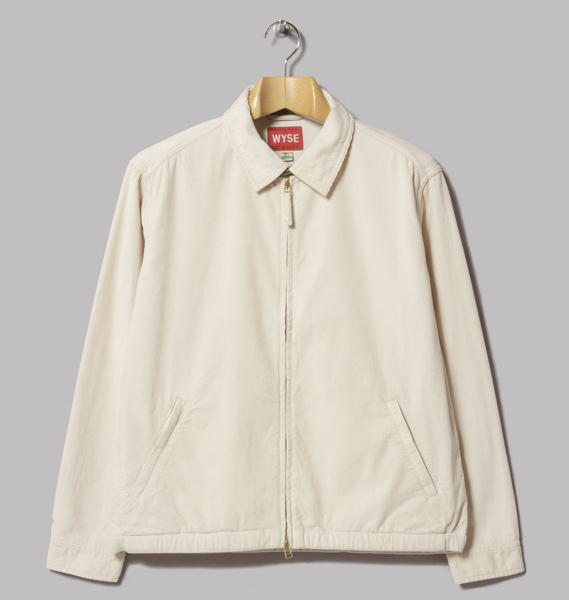 £185 gets you one in either the light blur or the ivory cord.